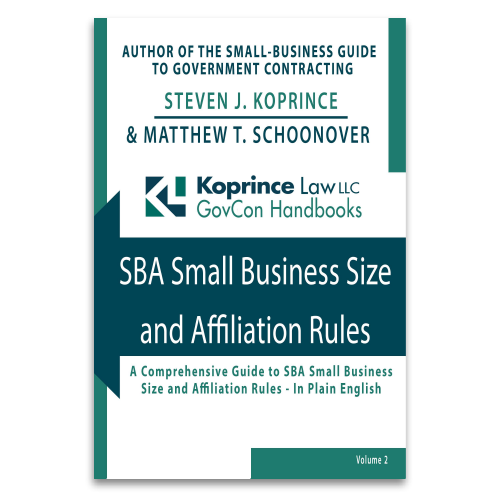 A contracting officer is obligated to refer a small business concern to SBA for possible COC when the contracting officer determines that a small business is not responsible, and that determination would preclude the small business from receiving an award. When the SBA issues a COC, as in the circumstances presented in the case before us, it effectively overturns the non-responsibility determination. With that background, let us refocus on the case at issue – Lawson Envtl. Servs. LLC, B-416892. In its review, “the SBA found that Eagle Eye’s COC application included information demonstrating that the offeror met the RFP’s corporate experience and key personnel requirements.” The SBA granted Eagle Eye a COC. Following this SBA action, the EPA awarded the contract to Eagle Eye. Lawson Environmental Services LLC, an offeror and interested party, protested the award. Lawson argued that the EPA erred by referring Eagle Eye to the SBA for a COC in the first place. While the text of the solicitation is not provided, we can infer that reviewing experience and past performance on a “non-comparative basis” equates to offerors receiving a pass/fail in these areas. Had experience and past performance been evaluated on a comparative basis, Eagle Eye would not have been eligible for a COC review, and the GAO would not have seen this case. 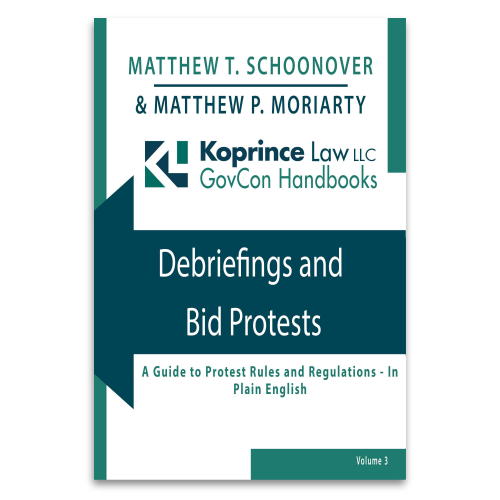 The regulations and GAO statements so far would lead one to believe that the GAO would allow the protest to proceed and evaluate the merits of the protest. GAO’s next statement, however, is key to this protest. GAO found that “Lawson raises none of the exceptions that would allow [GAO] to review the contracting agency’s action.” In a footnote, GAO acknowledged that Lawson tried to differentiate between responsiveness of a proposal and the responsibility of that same proposal. However, this argument was a non-starter as GAO stated that “both corporate experience and key personnel, when evaluated on a non-comparative basis, are matters of responsibility.” Because Lawson failed to claim any of the exceptions, GAO lacked jurisdiction. Keep this case in mind if you are considering protesting an award that involves a COC. At the same time, remember that each solicitation and award may have any number of errors which give rise to a valid protest. Our office is always happy to help you evaluate the merits of an award or possible protest. This entry was posted in GAO Bid Protests and tagged 13 C.F.R. 125.5, 15 U.S.C. 637, certificate of competency, FAR 19.6, GAO bid protest process, GAO Bid Protest Regulations, GAO bid protests, GAO Jurisdiction. Bookmark the permalink.